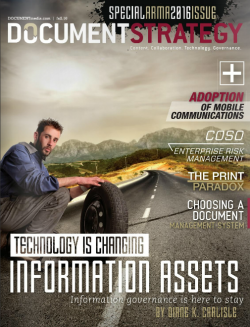 In the Fall issue of Document Magazine, Terry Frazier (Research Director – IDG Document Solutions) shared some counter-intuitive results based on a survey of the Insurance industry – insurers across the board are INCREASING print availability and usage despite the increased availability of digital communications and mobile apps. The survey covers several dimensions (age, challenges, marketing) and presents some interesting perspectives on what is preventing higher digital adoption. Compounding the issue, the survey results indicate that poorly designed communications can push customers away from a digital experience. Focusing on “digital” without optimizing the digital customer experience does not deliver the results that companies are seeking when they enable digital communications. 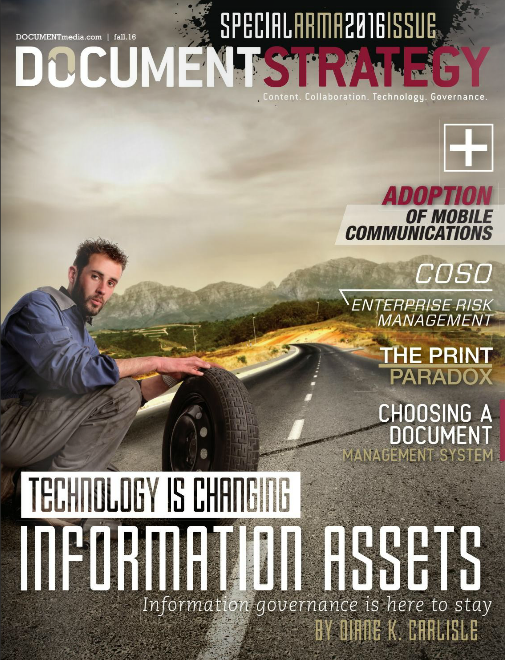 While more advanced CCM technology is available to the market, companies are not successfully converting printed communications to digital channels, which is preventing them from driving higher adoption. DataOceans specializes in digital communications, and applies our Design for Purpose methodology to all communications, with a focus on optimizing output across digital and print channels. Our approach, which helps our clients focus on strategic objectives, delivers improved results for clients that quickly impact the customer and client operations. To read the full article by Mr. Frazier, click here.